"Love is patient, love is kind. It always protects, trusts, hopes and perseveres. Love never fails." 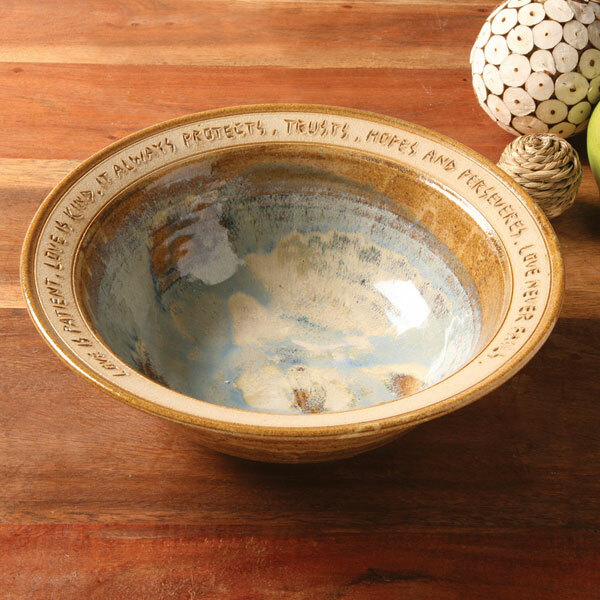 Words adapted from Paul's letter to the Corinthians are inscribed on the rim of a wheel-thrown, handglazed stoneware bowl. Signed by the artist, Wisconsin potter Brianne Becker, each is one of a kind. Dishwasher, oven, and microwave safe. About 10" diameter, 4" high. Made in USA. 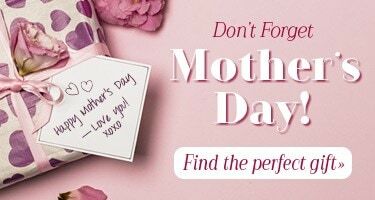 No rush or overnight delivery.